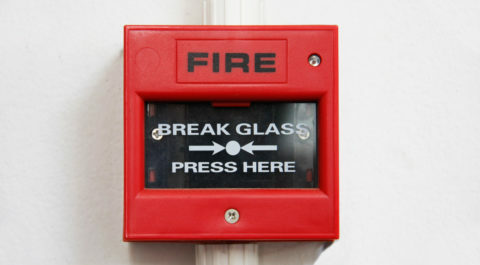 The Regulatory Reform (Fire Safety) Order 2005, applies to all workplaces irrespective of the amount of employees. 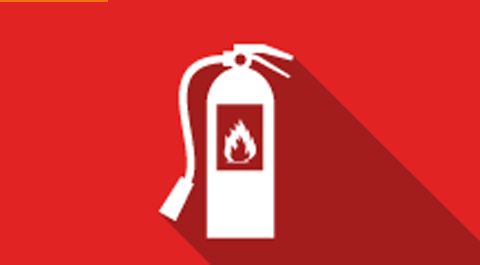 This current legislation requires employers to provide adequate training in fire awareness for all staff members. 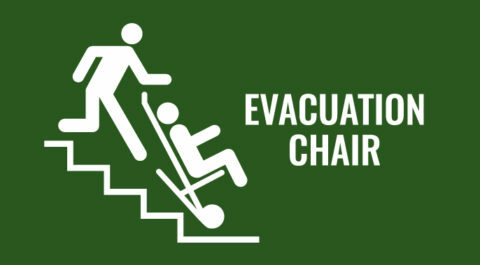 Our online fire safety course is ideal for any employee to assist them in identifying and reducing the risk that fire presents within the workplace. 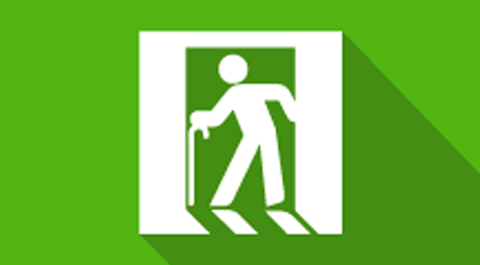 This course has the same content as our Basic Fire Safety course with additional content tailored specifically for employees that work in care homes. 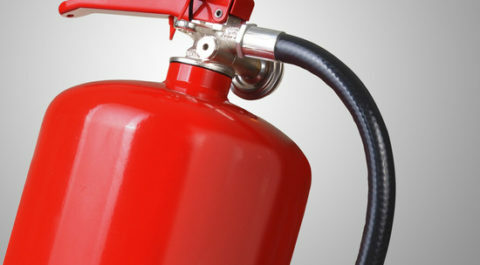 This online Fire Safety course is approved by Royal Society for Prevention of Accidents (RoSPA) and the CPD Certification Service Our RoSPA and CPD approved courses are owned by VideoTile Learning Ltd and distributed under licence. 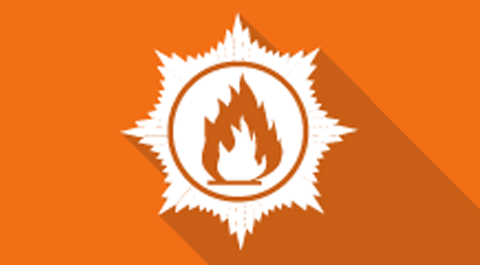 Who is this course for?This course explains, in brief, why fires occur and what actions you must take to help prevent them starting and the actions you must take when they do. 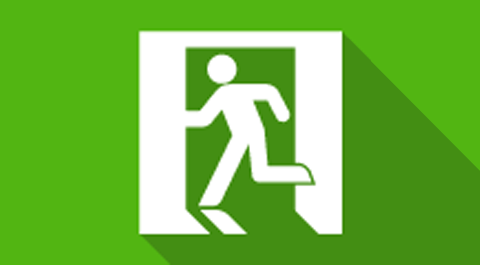 By completing this course you will be making your workplace a safer environment. 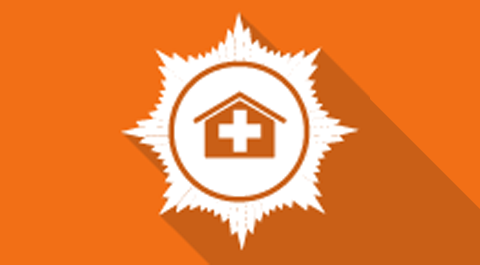 This course is a variation on the Basic Fire Awareness course that contains information that is specific to employees of care and residential homes.